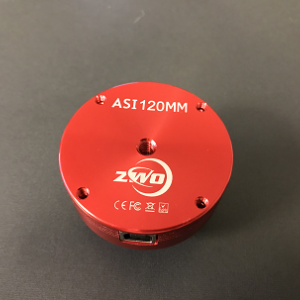 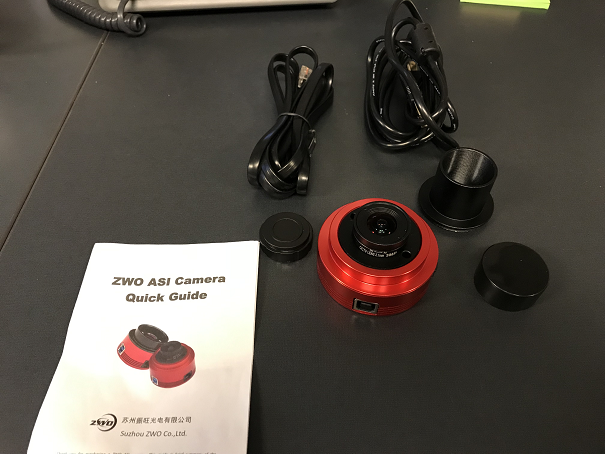 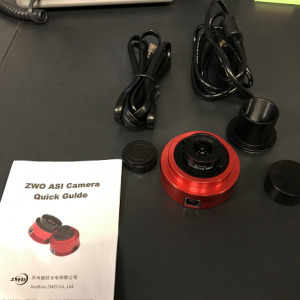 ASI ZWO 120MM USB 2.0 Sold! 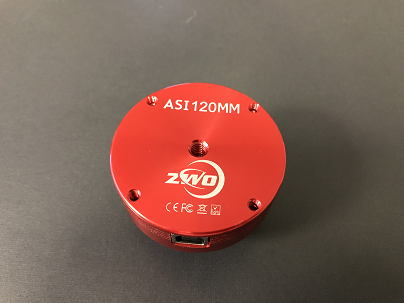 For sale, brand new in the box ASI ZWO 120MM USB 2.0. 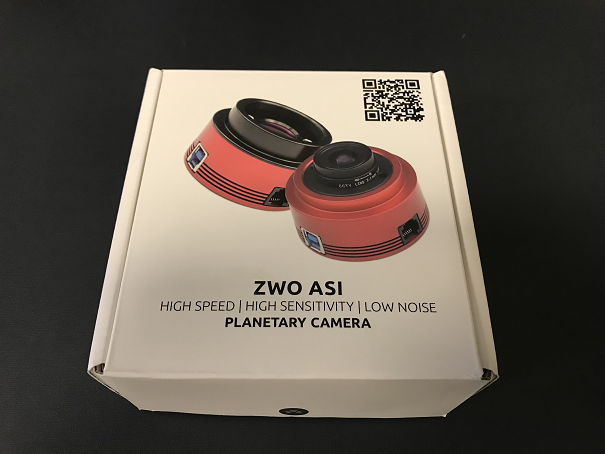 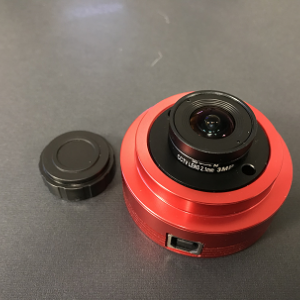 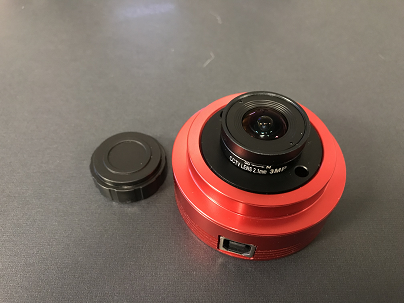 Very fast, would make a great planetary imaging camera, or guide camera. 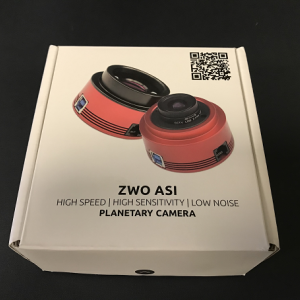 Selling because I already have a guide camera, and decided that planetary imaging isn't really for me.